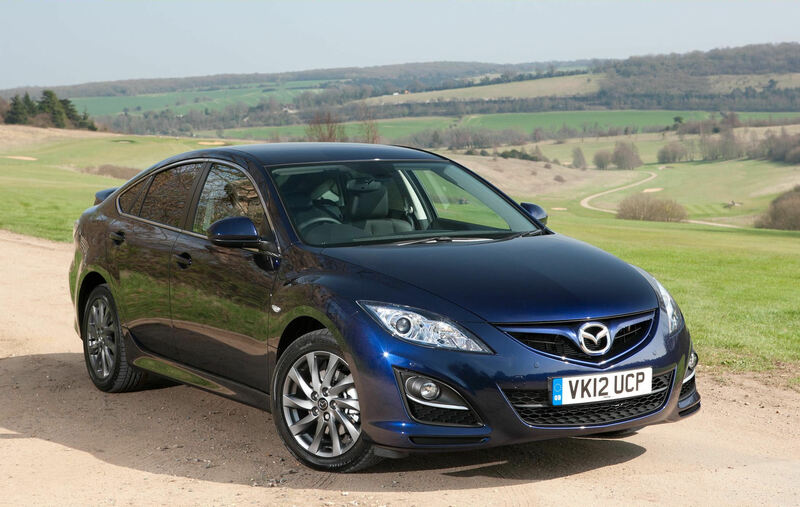 News this week from Infiniti, Mazda, Mercedes-Benz, Porsche, Toyota and Volvo. 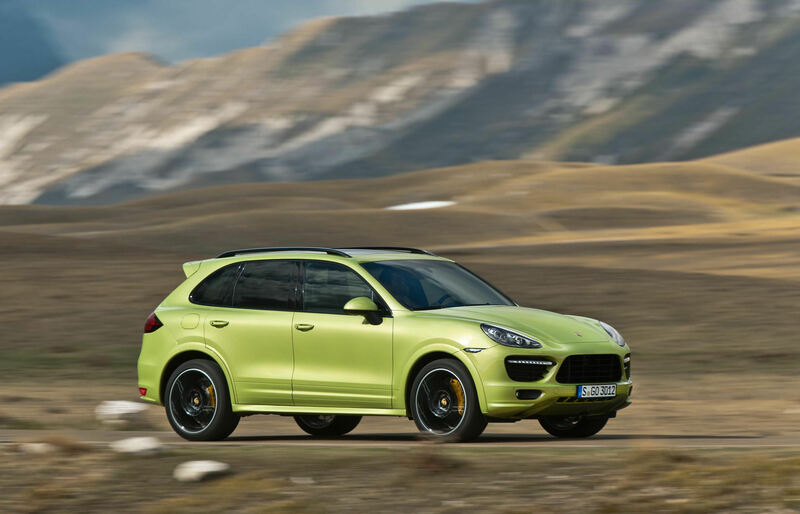 Slotting between the S and Turbo models is the latest Cayenne GTS from Porsche, debuting at the Beijing motor show. Power comes by virtue of a 420PS naturally aspirated 4.8-litre V8 engine, the GTS making the most of this with a lowe, stiffer chassis. An 8-speed Tiptronic S gearbox with stop-start function is standard, offering a 0-60 sprint 5.7 seconds and fuel consumption of 26.4mpg on the combined cycle. The GTS goes on sale in July, priced at £67,147. 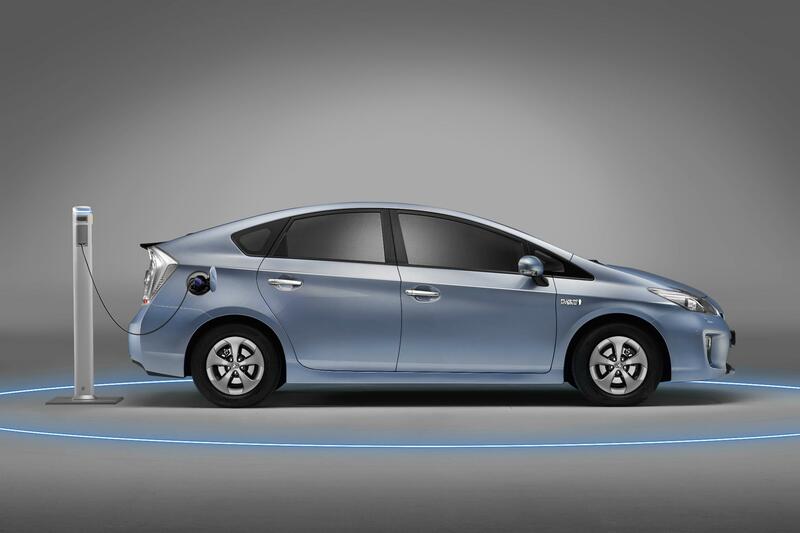 A single specification will be offered of Toyota’s Prius Plug-in Hybrid will be available from July. Priced at £27,895 the Prius Plug-in features touchscreen navigation, advanced Bluetooth, rear camera, LED headlights and head-up display. 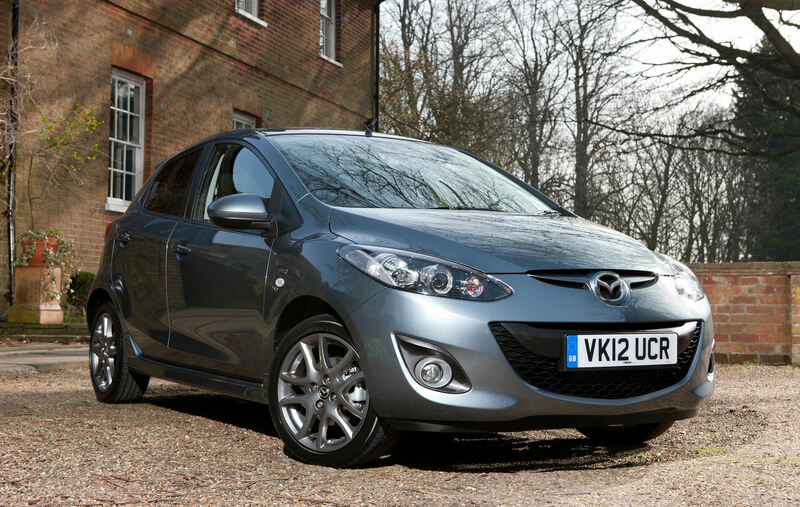 The latest limited edition Mazda is based on the popular 2 supermini. In 5-door form, the new Venture Edition boasts additional equipment over the donor Tamura model, including 16″ gunmetal alloys, body kit, front fog lights, privacy glass, Sanyo/TomTom satnav and Bluetooth connectivity. Just 1500 examples will be available, priced at £12,995. 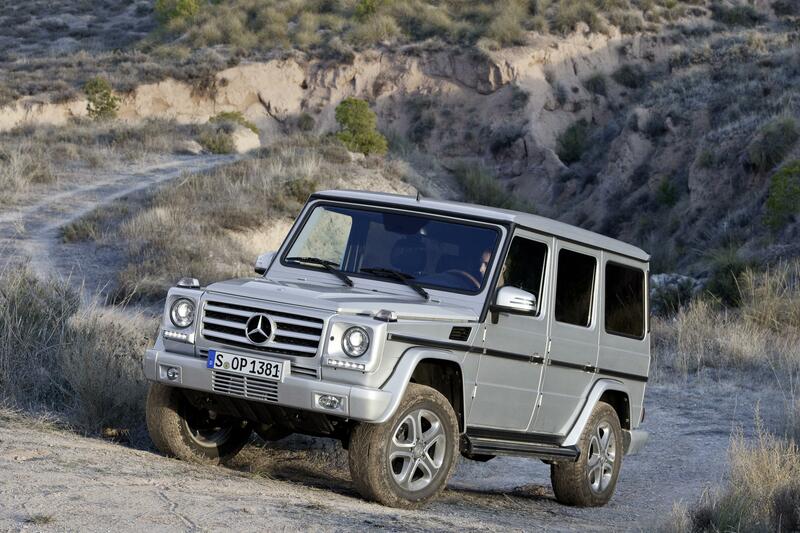 Mercedes-Benz’s long-running G-Class has been improved for 2012, 33 years after its debut as the G-wagen. New features include a wholly revamped and more luxurious and tech-contemporary interior, along with subtle exterior modifications such as LED DRLs. UK prices and models will be confirmed later in 2012. 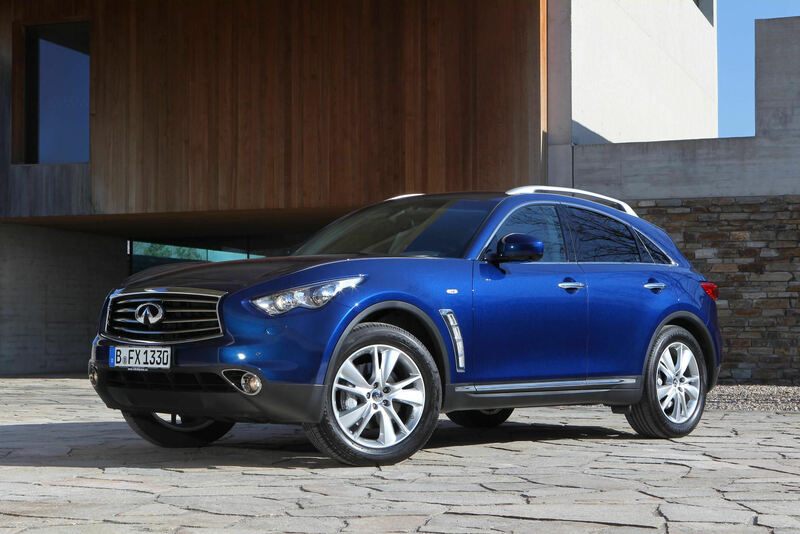 Infiniti has improved its largest SUV range, the FX for 2012. The front end of the FX is altered with a different profile for the bumper and a deeper grille; bolder colours and new alloys complete the mild makeover. Prices remain unchanged starting at £51,200 for the FX37 GT Premium up to £58,250 for the FX50 S Premium; diesel FX30d models start at £51,290 for the GT Premium. Mercedes-Benz’s flagship M-Class, the ML 63 AMG, will cost £82,995 when sales begin in Britain. 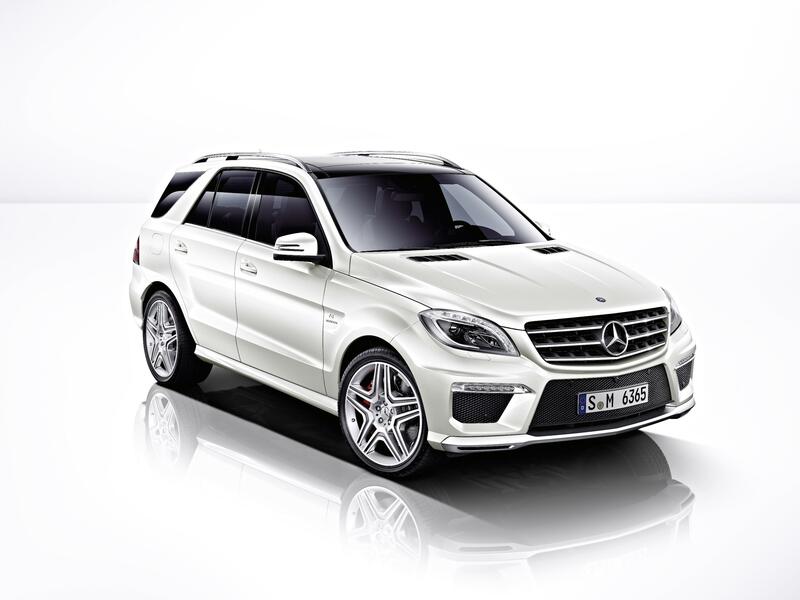 Powered by a bi-turbo 5.5-litre V8 engine producing 525PS, the ML 63 AMG is shoved to 60mph in just 4.8 seconds. A 7-speed automatic gearbox and stop-start function don’t quell the thirst: 23.9mpg and 276g/km CO2 are improvements on the outgoing model nevertheless. 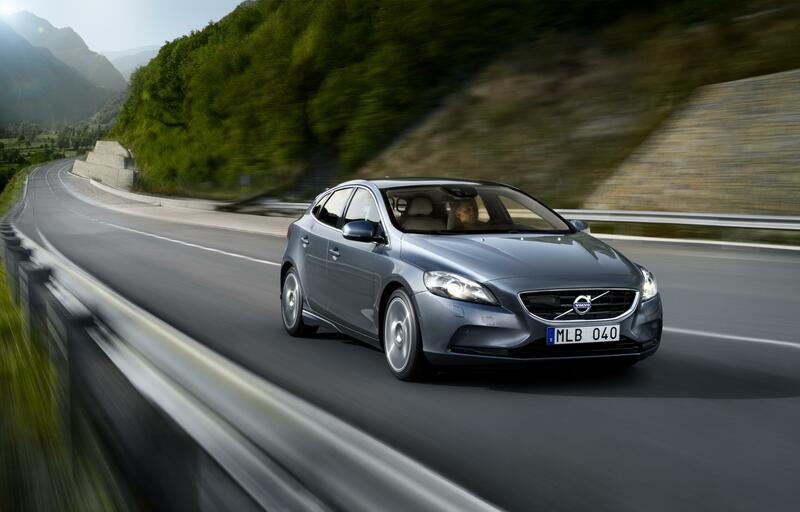 Volvo’s all-new V40 hatchback will cost from £19,745 with first deliveries at the end of the summer. Safety equipment includes a pedestrian airbag and a pre-crash monitoring system that works at up to 22mph. D2 models promise a remarkable 78.5mpg and emissions of just 94g/km CO2. Following on from the recently unveiled Mazda 2 Venture Edition comes the larger 6 model. 17″ gunmetal alloys, privacy glass, special paint, Sanyo/TomTom satnav and Bluetooth connectivity mark out the special 6. The Venture Edition is available with a 2.0-litre petrol engine with a hatchback body or a 2.2-litre diesel as a hatch or an estate.